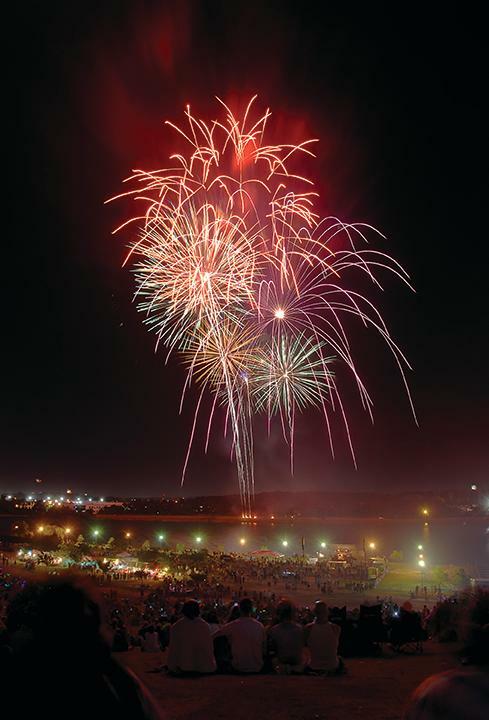 Virginia Beach kicks off free fireworks displays starting July 4th, igniting the night all season long. Sink down into the sand or take a stroll beside the ocean–the explosive light show can be seen anywhere along the boardwalk. Weekly displays are 100% free, fun, and last all summer! July 4 – 9:30 p.m.
July 8, 11, 15, 18, 22, 25, & 29 – 10:00 p.m.
August 1, 5, 8, 12, 15, 19, & 22 – 10:00 p.m.